I donated my song Second Breath to help raise funds for the victims of the tornado in Moore, Oklahoma. 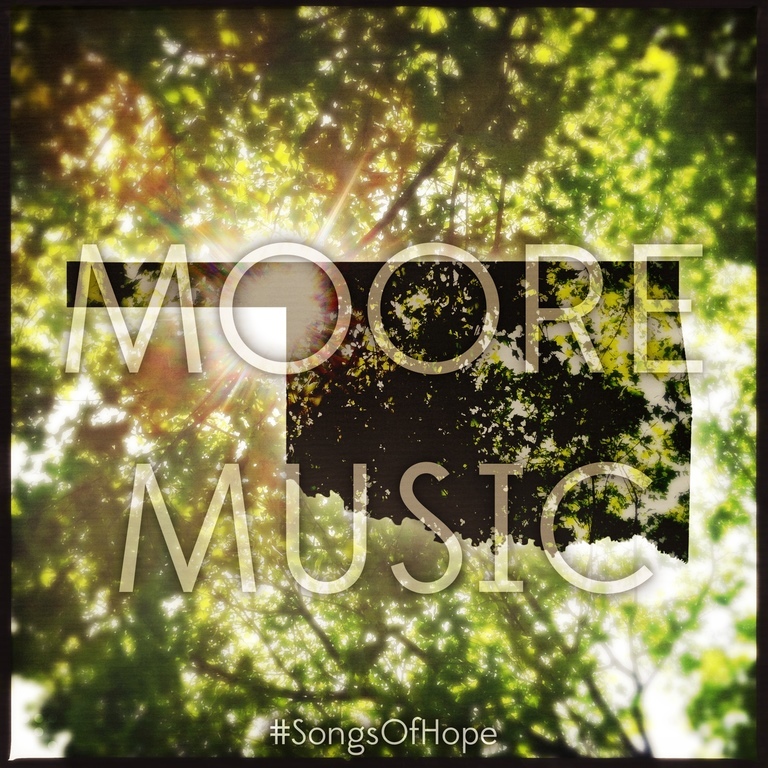 So if you’d like, download this music and help the people of Moore, OK. This entry was posted in Music and tagged 18 Seconds, ambient, charity, download, independent, Moore, Moore Music, music, Oklahoma, post-rock, rock by fakeplasticriff. Bookmark the permalink.